The Sony Xperia XZ3 is no different, and now that we have had some time with the device, we wanted to share some of the best. This is not the “end-all-be-all” list of tips and tricks, but there are some that you may not have known about. Even though it’s obvious that gestures are the way of the future, some folks still like having buttons. 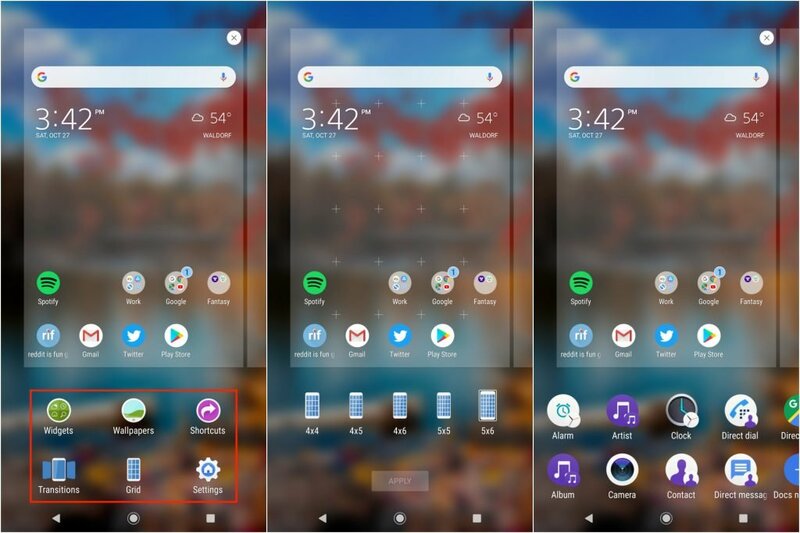 One button that keeps returning is the App Drawer icon, and it’s here on the Xperia XZ3. This will remove the app drawer icon, and allow you to just swipe up to see all of your apps. 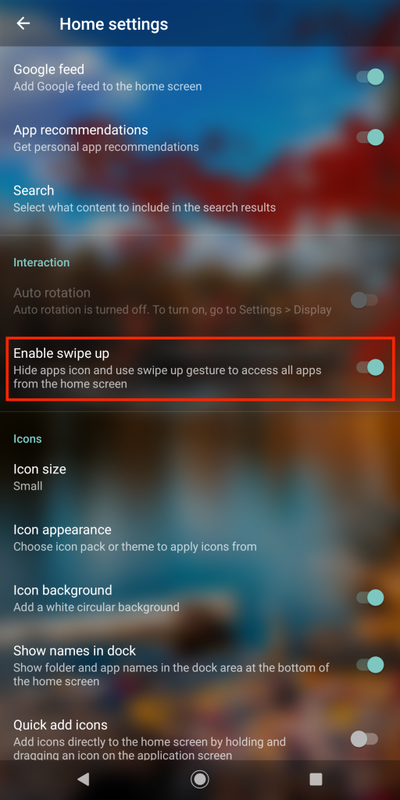 This can then be turned off by following the steps and toggle the Enable swipe up switch to “off”. 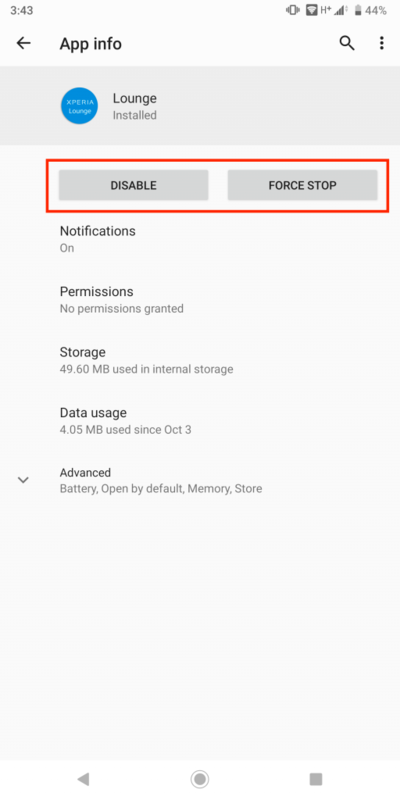 Unlike other handsets where you will want to immediately install Lawnchair or Nova Launcher, you may want to think twice with the Xperia XZ3. The included Xperia Home Launcher is actually quite robust and extremely customizable. You can turn things up a notch if you want, by heading into the launcher settings itself. 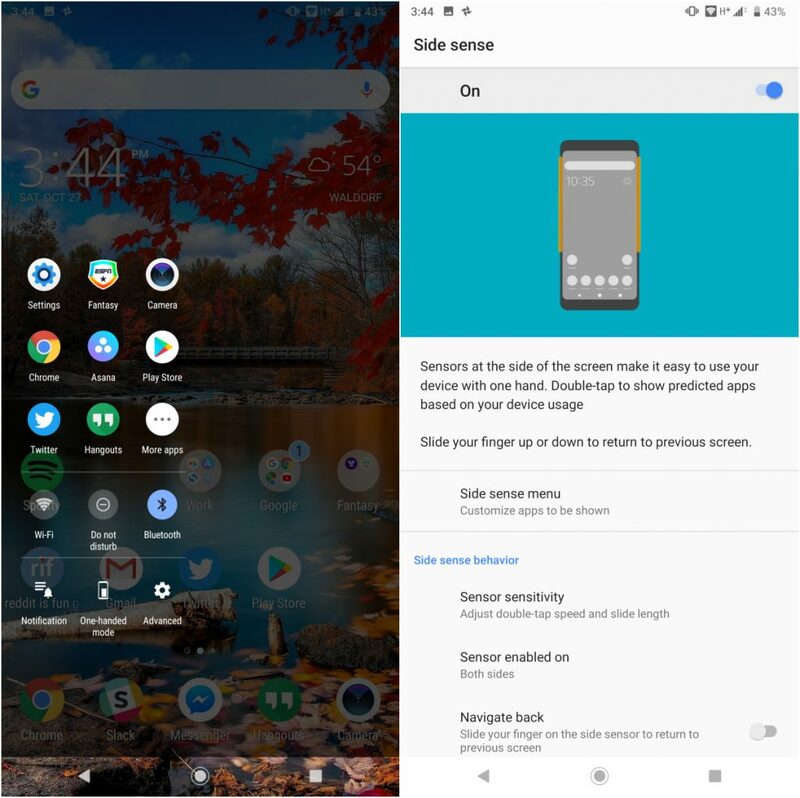 From here, you are greeted with a bunch of different toggles, including the option to have a Google feed on the home screen. You can also change the icon size, icon appearance, icon background, and much more from here. This really is one of the best built-in launchers we’ve used in quite some time, and hopefully,x Sony will continue to improve it. Out of the box, Sony doesn’t actually install too many “extra” applications, and you won’t find carrier bloatware. This is because none of the four major US carriers are actually carrying the Xperia XZ3, but it’s refreshing to see just a little bit of bloatware. 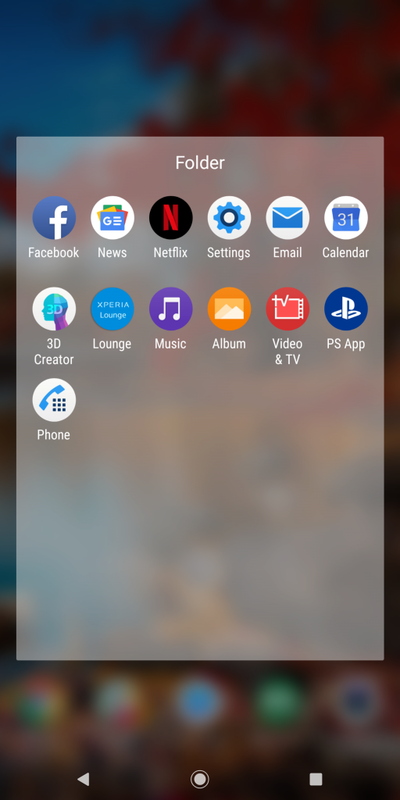 One app that is frustratingly pre-installed is Facebook, but we also have Google News, Netflix, and Sony’s suite of apps. If any of these don’t really tickle your fancy and you want to get rid of them, the process is simple. We do want to note that if you are disabling one of Sony’s own applications, you may run into issues. This is primarily for apps like Movie Creator or 3D Creator, but many of the pre-installed apps can be uninstalled. What’s the point of getting a new phone if you don’t get some accessories to go with them? Here are a few of the best accessories to consider for your new Xperia XZ3. For some reason, Sony opted to only stick a single speaker in the Xperia XZ3. You may think that this is not a great move, but the speaker sounds surprisingly good. 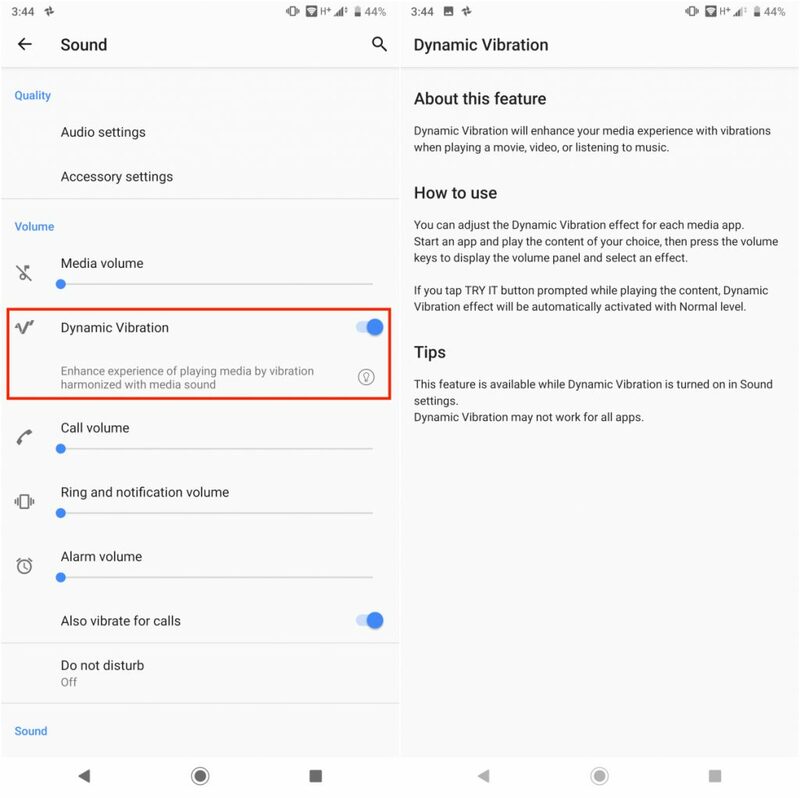 Sony also packed a new feature called “Dynamic Vibration”, which aims to improve media playback. The way that this works is that your device will actually vibrate, hoping to create a more immersive experience. Sony does state that this functionality will not work with every application that plays media. However, for the ones that it does, the included vibration is pretty nifty, especially if you want to pump up the bass a bit. There are only so many features you can add to the hardware side of a device. That means that OEM’s are turning to the software more and more to bring new functionality and make life a bit easier for users. The Xperia XZ3 is no different, as Sony has included its Edge Touch features. This brings up an array of suggested applications based on your usage, along with a few key toggles. In order to activate this, you’ll want to tap on the frame of your device twice. Then, the menu will appear, offering some of your most used applications. For example, my list includes the Camera, ESPN Fantasy, Hangouts, and others. As for the toggles, we have Wi-Fi, DND, One-handed mode, and others. At first glance, this may seem like a bit of a gimmick, but it has come in handy a few times. But be prepared for some accidental activations from time-to-time. We told you that Sony was trying to include a bunch of new software to enhance your experience. 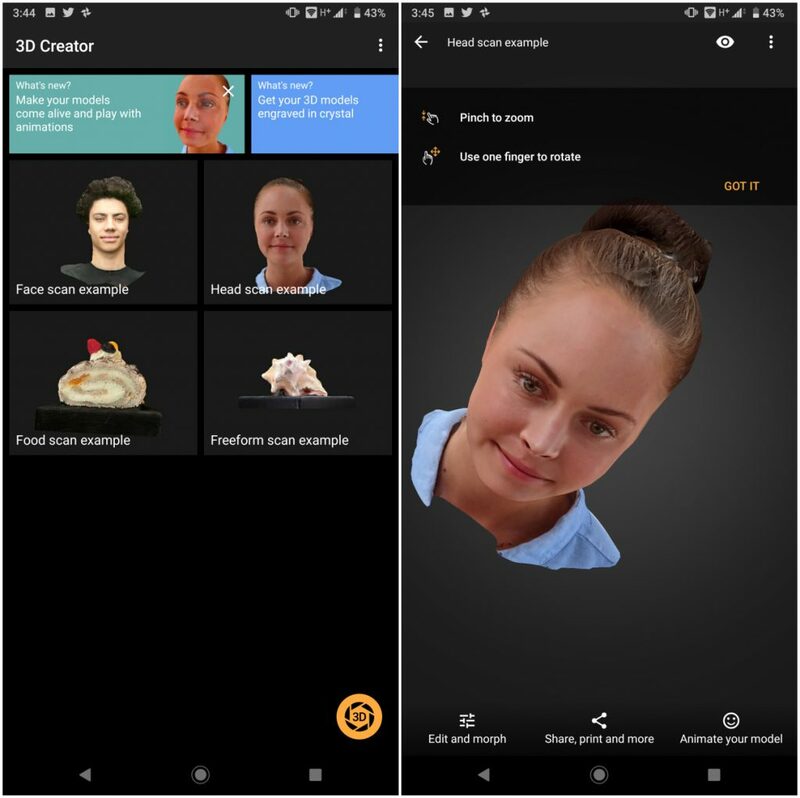 Another one of these features is the 3D Creator. Before you can even get started, you are forced to calibrate the applications. This makes it possible for more accurate scannings without having to jump through hoops. After you have finished, you can begin scanning whichever subject or object you want. You will want to follow the instructions on the screen to make the scanning become reality. One way that phone manufacturers are trying to combat battery usage is with the help of an Ambient Display feature. The reason this is helpful is that you can just glance at your screen when locked, and see what’s going on. Doing this, eliminates the need to turn the display on and off for no reason. 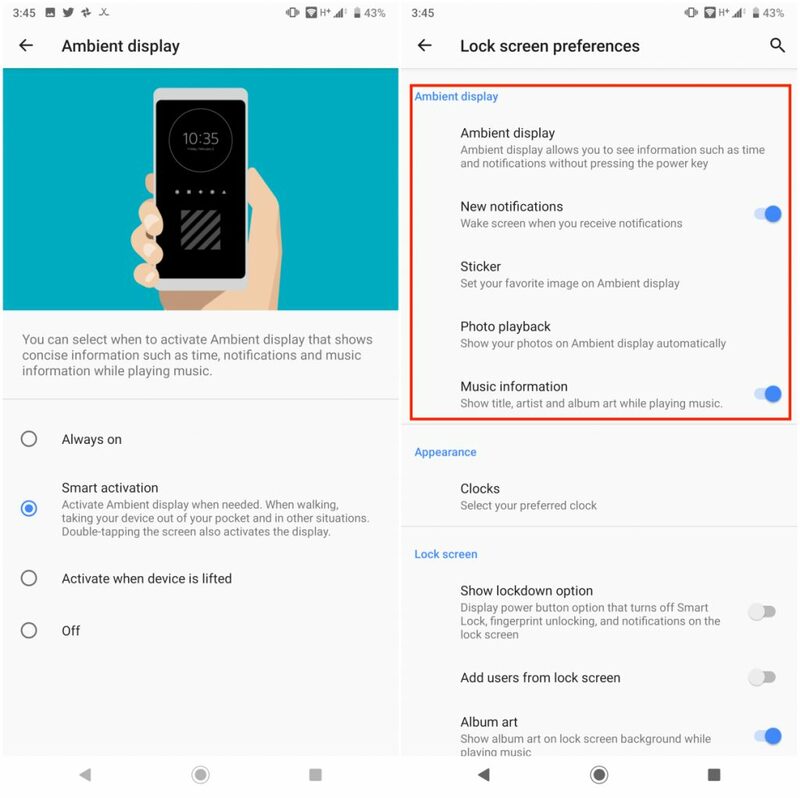 Sony has included its own version of Ambient Display with the Xperia XZ3. This is not as robust as the option provided by Google, but is still rather useful in its own way. Without customizing any features, you are provided with a clock, the battery remaining, and any notifications that arrive. These notifications are displayed with a simple icon, but then can be expanded if you want to see what’s goign on. This will provide you with all of the different settings you need to make Ambient Display yours. It was interesting to see the Xperia XZ3 launched with just a single camera, but that doesn’t mean there aren’t some awesome features. Just as was the case with the XZ2, the XZ3 is capable of shooting in Super Slow Motion. When recording, you can shoot super slow motion video at 960fps in Full HD. Sony states that this is done by letting you “capture the action 32 times slower than in a regular movie”. After you record the slow motion video, the button will be disabled for 2 seconds. This is to allow the camera to properly store the data for later consumption. 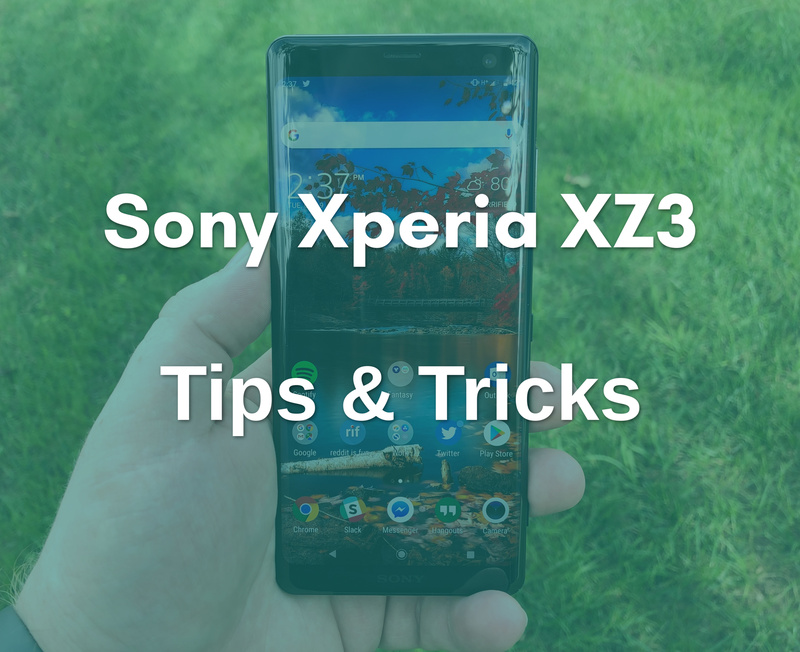 As we stated before, this is not the “definitive” list of tips and tricks for the Xperia XZ3. However, these are some of our favorites, and we hope that you learned more about your new device. In the meantime, we want to hear from you! Let us know some of your favorite tips and tricks for the Xperia XZ3!